One of the great things companies can do with Belong is add benefits information that only their own people can see. For example, if a company offers free flu jabs for their team, they can set up an offer in Belong that tells their people about it. 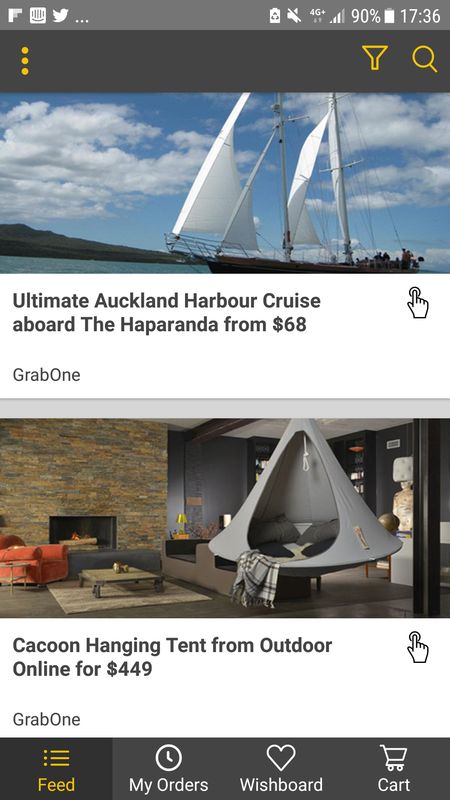 By default, all offers are visible in your Feed in the Belong app. This means that the info about your company's flu jab will be mixed in with offers available from other service providers. But we've come up with a fast and easy way for you to see just your own company's benefit information in the Belong app. It's called the 'My Company' filter. 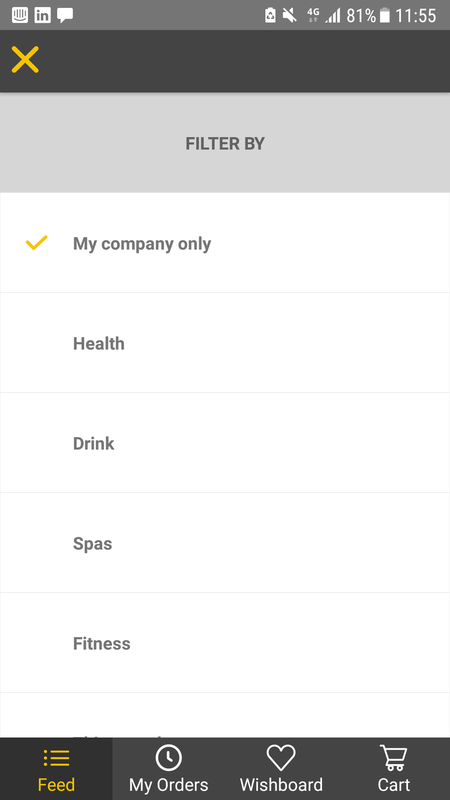 To set filters in the Belong app, click on the funnel icon in the top right. Then you'll see a list of category filters you can apply. To see just your own company's benefits, select the My Company filter. Leave the other category filters unselected, then click the 'X' to return to your Feed. That's it! Now you'll just see your own company's benefits that your administrator has loaded into Belong for you. To see everything again, just re-open the filter and un-check the My Company filter setting. If you don't have the Belong mobile apps yet, be sure to grab them below. If you need a hand using the apps, just click here!